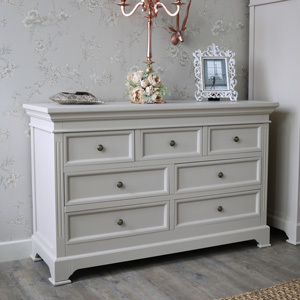 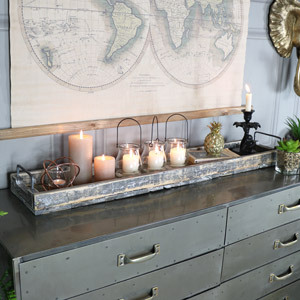 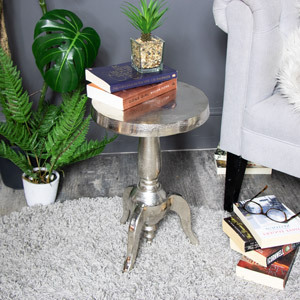 If you love the ever trending industrial and rustic style furniture and décor, then Windsor Browne is perfect for you. 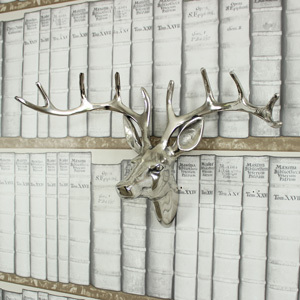 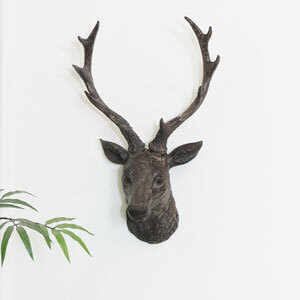 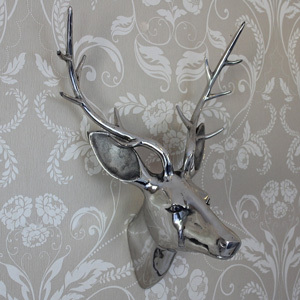 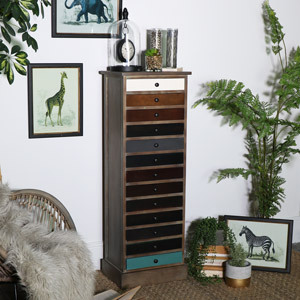 Achieve the look of a highlands lodge with our Stag inspired decorative items, from wall mounted stags head to ornamental ones that are perfect for sitting majestically in your home. 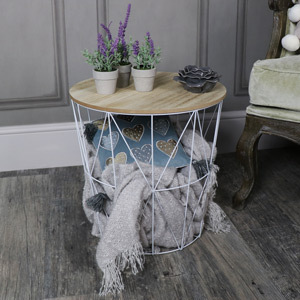 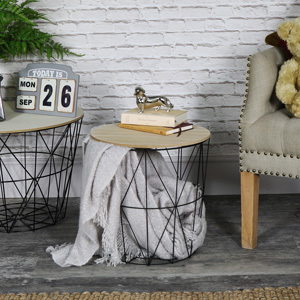 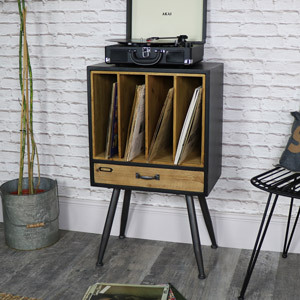 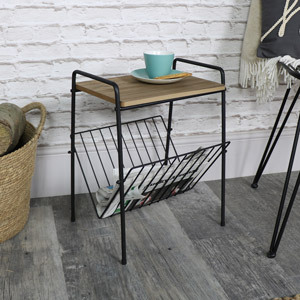 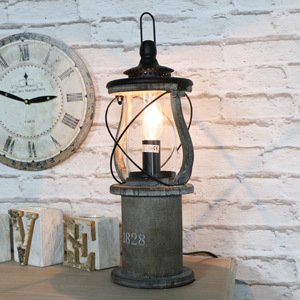 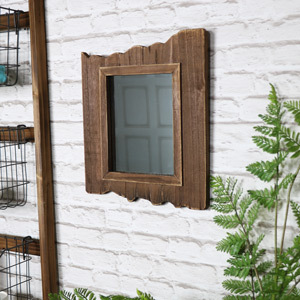 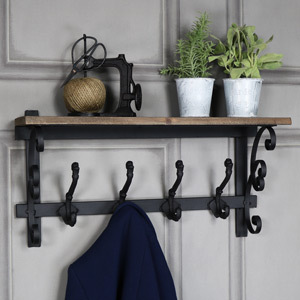 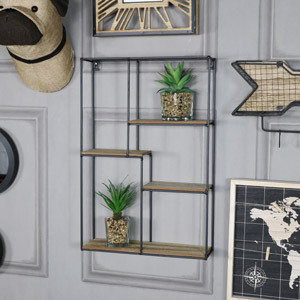 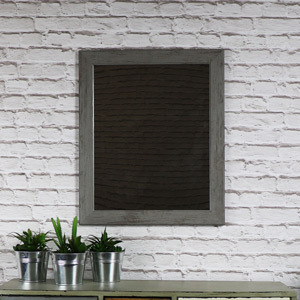 Complete the look of an industrial warehouse meets a gentleman’s clubhouse or even a retro loft styled home with our rustic and distressed home furnishings from consoles, sideboards, display cabinets and a wide range of other furniture suitable for your living room or bedroom. 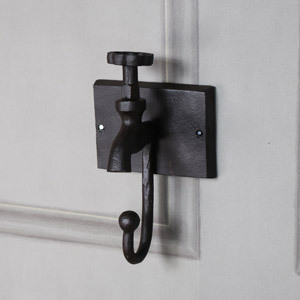 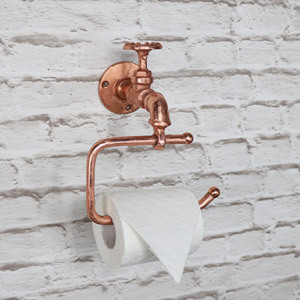 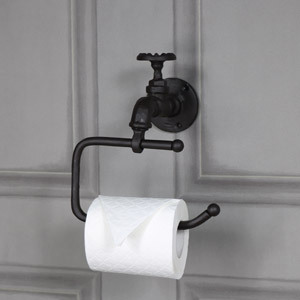 Completing a truly industrial inspired home is not just about the furniture! 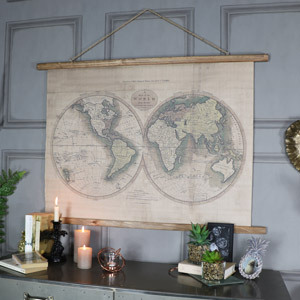 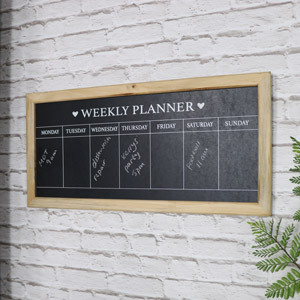 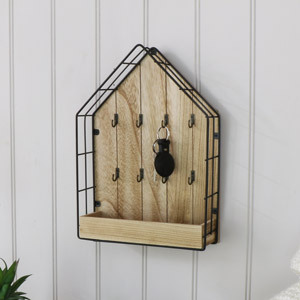 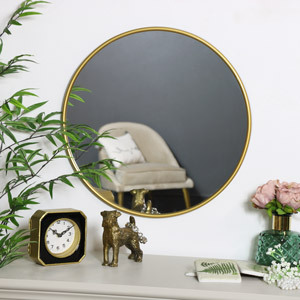 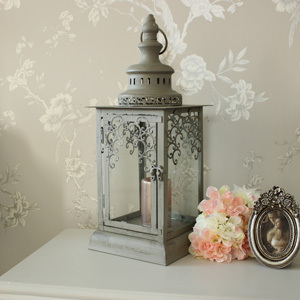 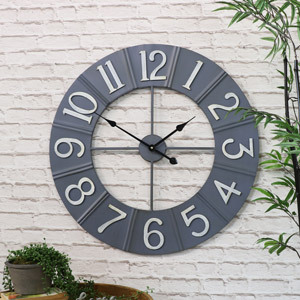 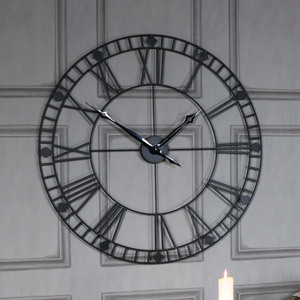 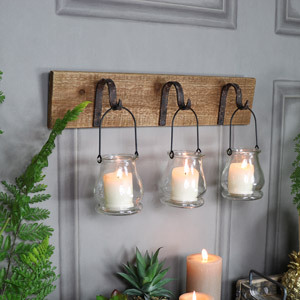 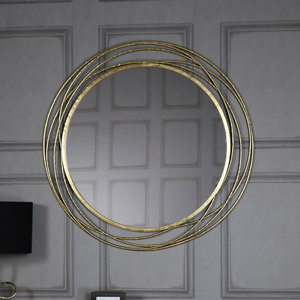 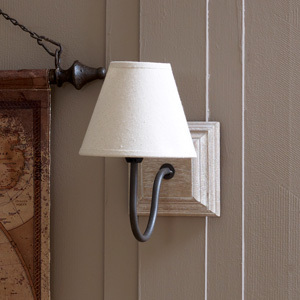 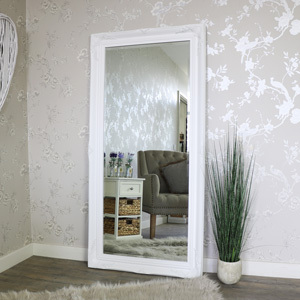 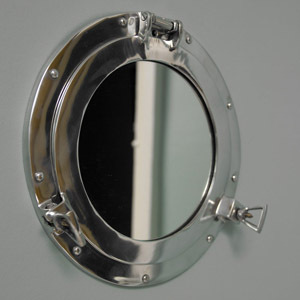 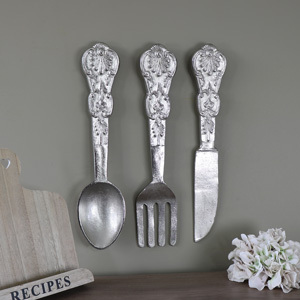 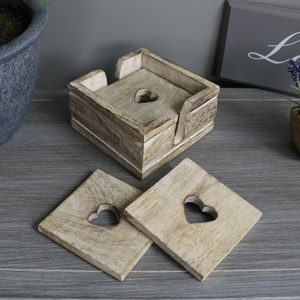 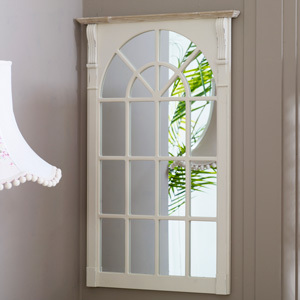 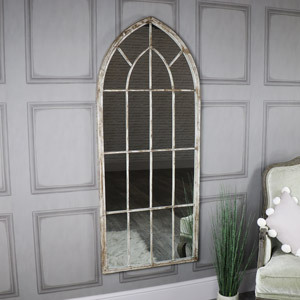 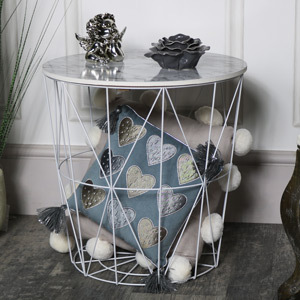 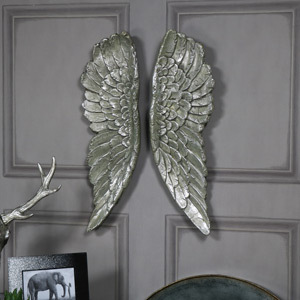 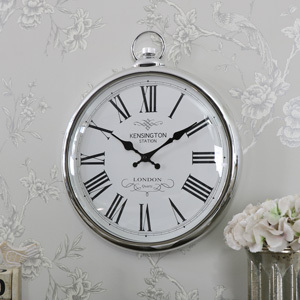 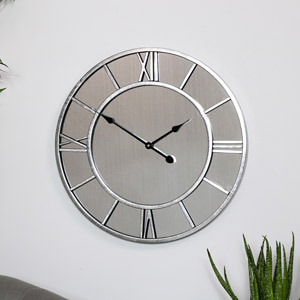 The accessories are just as important and we a stylish range or vintage and rustic inspired items from wall clocks to lighting, addition storage and decorative wall plaques you can grab a hold of your inner interior designer and allow your creativity to flow throughout your home.. With the help of us of course.